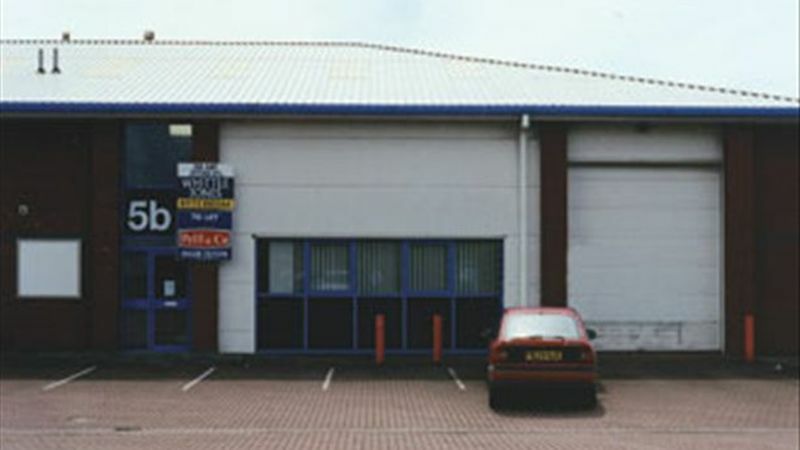 Furness Gate is situated approximately one mile east of Barrow town centre, and is the Town’s premier business location. The Business Park is prominently situated off the A590, the main arterial route from Barrow to all towns in South Cumbria and eventually the M6 motorway. Furness Business Park has been developed since the early 1990’s and provides a mix of industrial, office and studio accommodation in an attractive environment. The subject suite forms part of a modern detached office premises centred around a communal courtyard which provides ample parking facilities. The accommodation is an open plan office with modern communications and Category II lighting. There are shared kitchen and toilet facilities on each floor of the 3 storey building.